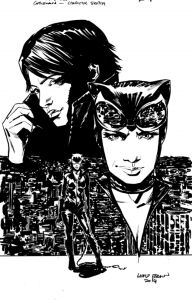 The Klarion series is a mix of sci-fi, horror and mysticism. 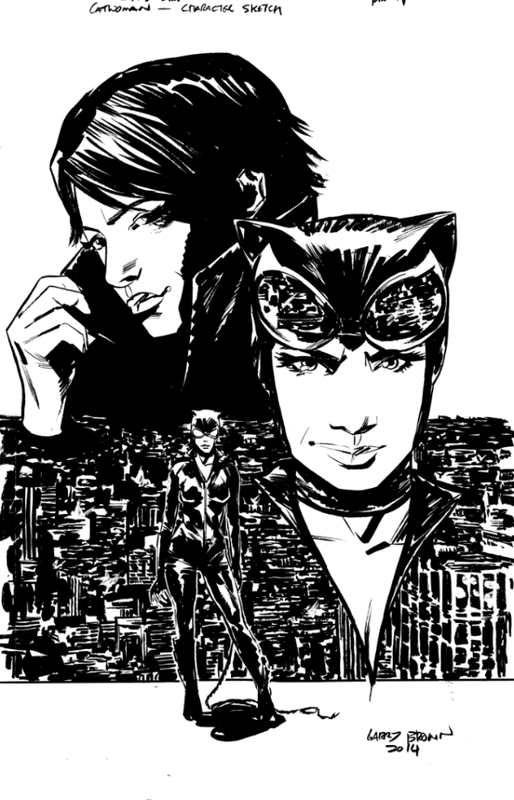 Trevor McCarthy is a fabulous artist and he’s bringing a wild, inventive style to the book. The new Klarion series explores the dynamic: Is technology saving or destroying the planet? In the 1950s and 60s, people feared nuclear power. Film, art and comics reflected that fear with radioactive mutants and monsters. What do we fear now? We all love and need our tech. New wearable and even implant tech is both wonderful and frightening. Can you really bio-hack into someone else’s body? The nanobots that you can swallow to track your health, or implant near your spinal column to regulate your body’s systems, have the potential to help people with crippling disease. But what other doors does this open? Would you swallow one? With genetically modified seeds and factory farming, “You are what you eat” is a more visceral concern than ever. There are cars that can drive themselves. What will that be like? This stuff creates a sense of excitement and also dread. We’re all in this petri dish together. We ARE the experiment. There is a mystical dimension to this fear that we’re playing with in the Klarion series. Trevor and I are developing a cast of new young witches and wizards, some learn the pagan ways and try to protect the planet; others fall under the spell of the new Tech-Wizards. 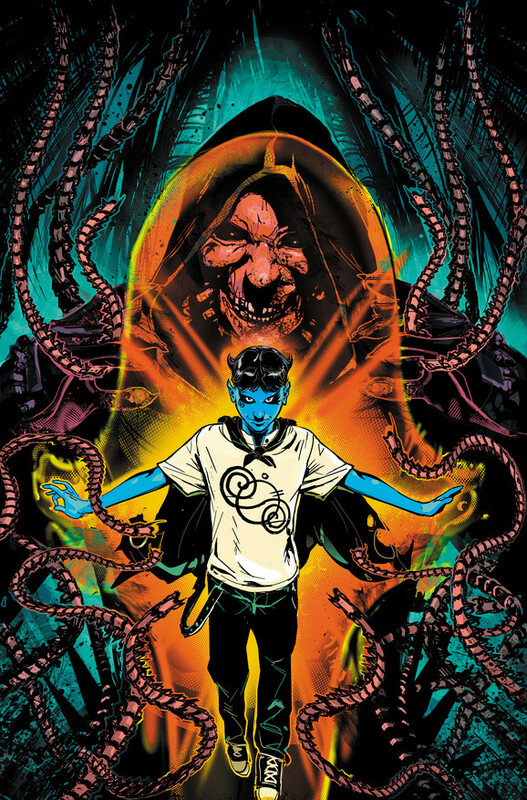 Klarion #1 is available October 8. After the dust settles in Batman Eternal, Selina Kyle has discovered she’s part of a legacy she never knew before, and heir to the family business. 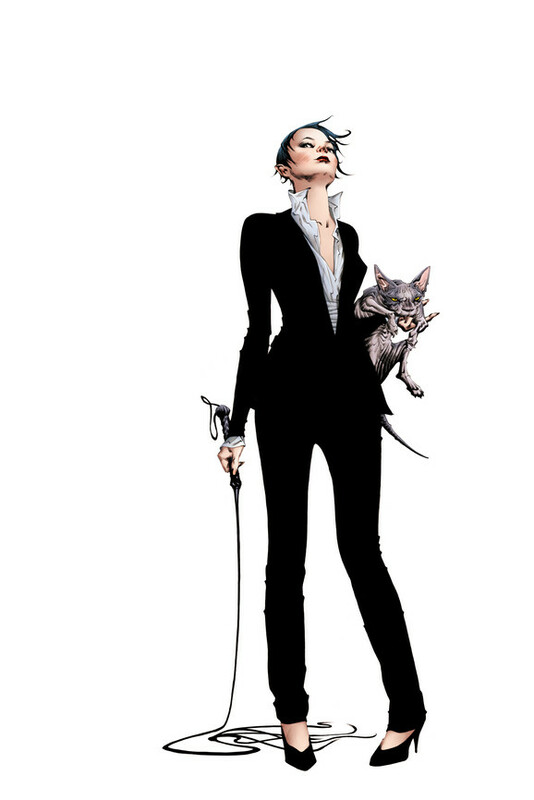 She decides to accept the position, both because she sees a chance to restore a ruined Gotham and because, deep down, Selina’s always played power games against herself. 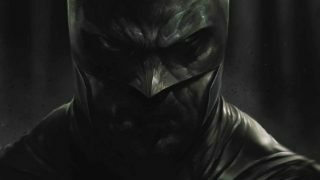 In this arc, she’ll be coming face to face with what she’s willing to do to keep her power, on a scale that could shake the whole city.